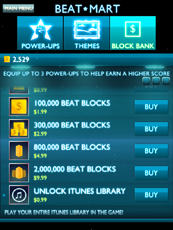 Beat Blocks is a matching puzzle game that reacts to music from your own iTunes library. Beat Blocks players line up 3 same-color blocks to clear off portions of the level, and levels last for as long as the song the player selects. 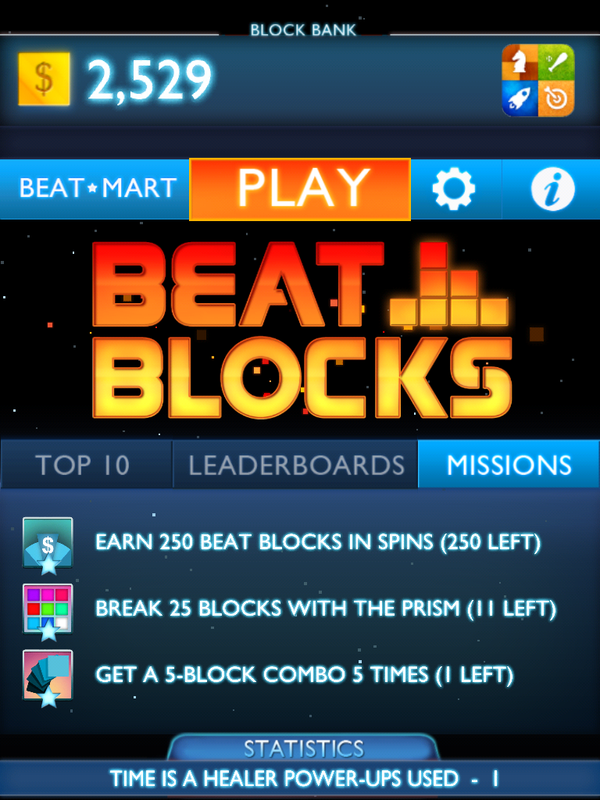 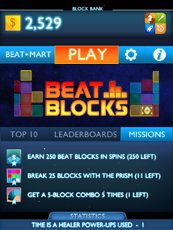 Beat Blocks comes with four exclusive in-game tracks to play with and grants access to the user's own iTunes. 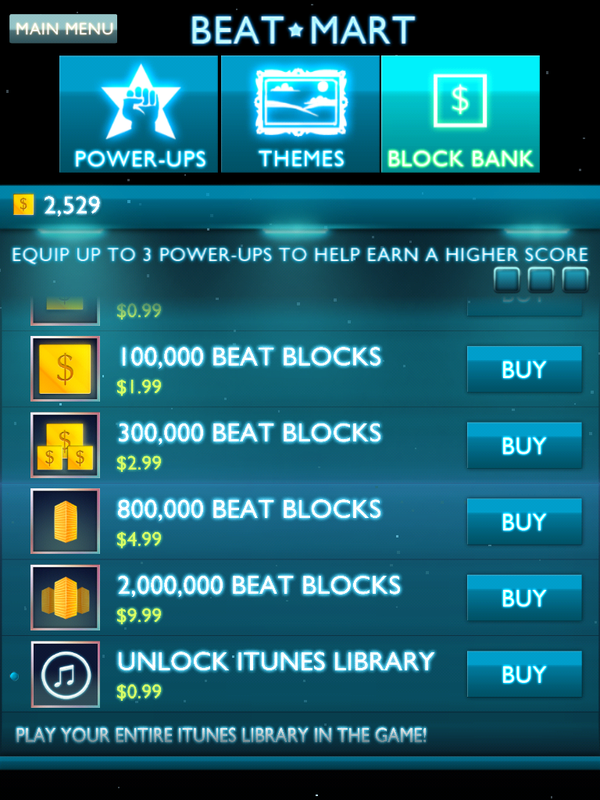 Any song that can be played within the Music app on an iOS device can be played on Beat Blocks. Zaah is an NYC digital creative agency. 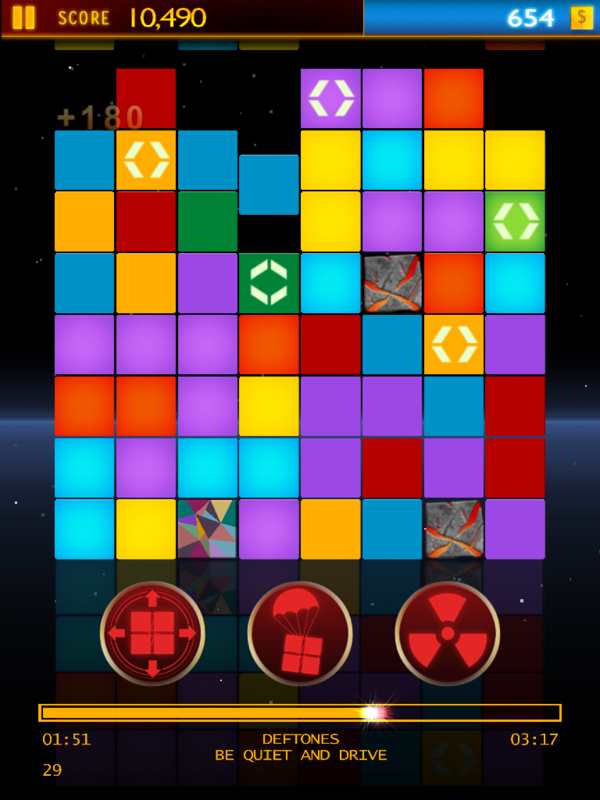 Zaah builds mobile apps you use every day, games you've played, social media and web development of brands you know and viral videos you've seen. 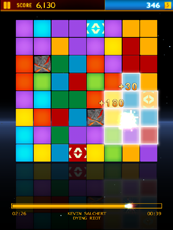 Zaah-built products have connected brands to tens of millions of consumers worldwide, topping charts on the iTunes App Store, Xbox Live Indie Games and YouTube's most watched channels.